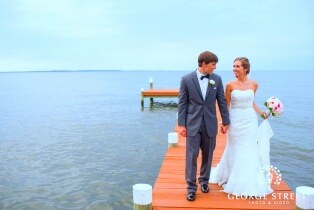 Our waterfront wedding venue lets the Chesapeake Bay provide a beautiful and elegant backdrop to your special day. Our goal is to exceed your expectations right down to the smallest detail because your wedding deserves no less. 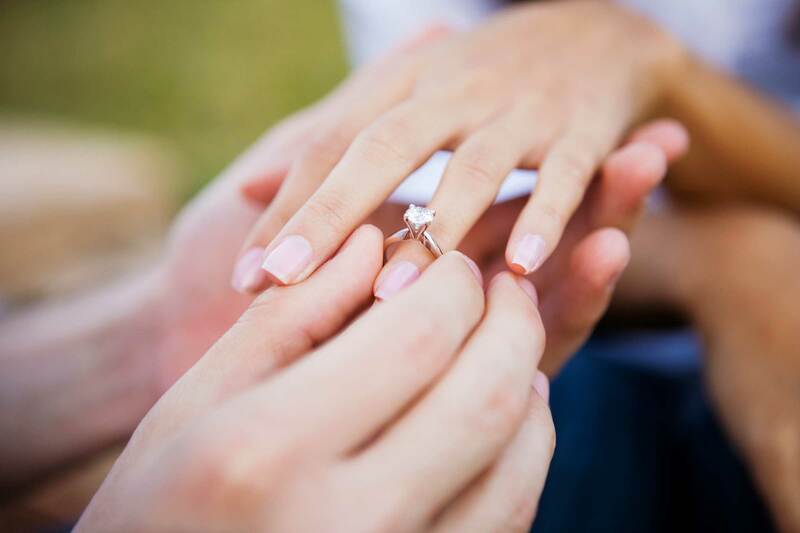 Our 30 years of experience planning all-inclusive weddings means that your journey can be stress free. From relaxing in your bridal suite, to photos on the waterfront, to dancing the night away – your day will be perfect! 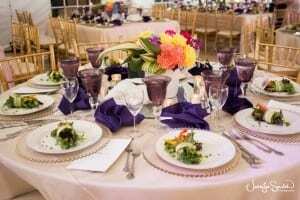 Consistent quality and diverse variety is the hallmark of our wedding catering service. Whether looking for an elegant multi-course dinner, or lighter afternoon fare, our extensive selection ensures you’ll find the perfect menu to compliment your event. View more menus here. Celebrations at the Bay is home to your choice of three distinct wedding venues – The Chesapeake Ballroom, The Tented Vista Ballroom, and the Century House. Enjoy grand sweeping views and intimate settings. 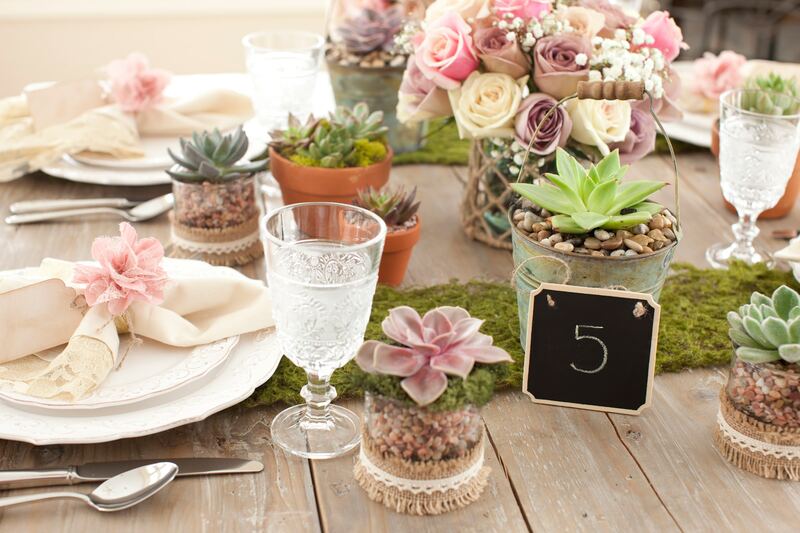 From 50 guests to 400 – Celebrations offers the perfect fit for your perfect wedding. Browse through photo blogs of real weddings of brides & grooms just like you! A gorgeous fall wedding celebrated with friends and family at the Tented Vista Ballroom at Celebrations at the Bay. Everything was “Super” about this fun, yet elegant wedding at Celebrations at the Bay. Vic is definitely Jenn’s hero! We loved this beautiful October wedding in the Chesapeake Ballroom at Celebrations that Bay. Who wouldn’t love the beauty of this perfect May wedding at the Chesapeake Ballroom at Celebrations? 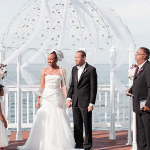 This waterfront wedding is one of our favorites! Elegant in hot pink and black, the Tented Vista Ballroom was full of romance that night.